Lonergan Partners is pleased to announce that Peter Baumann has been named Regional Vice President, Sales-West at Gigamon. The search was led by Mark Lonergan. 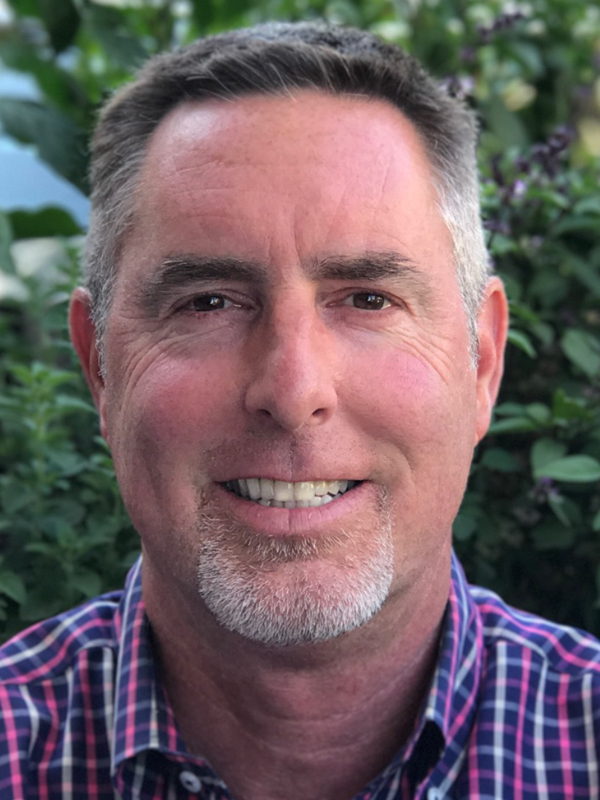 Peter brings over 20 years of experience and momentum to Gigamon as he leverages his previous roles at Bay Networks, CheckPoint, 3Com and Hewlett Packard Enterprise. 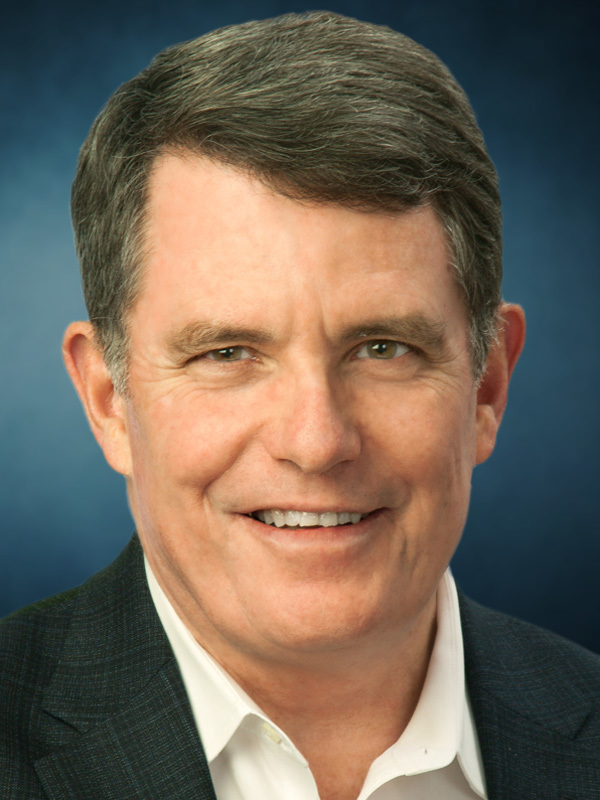 He most recently drove growth in the hyper-converged and composable compute market running the Enterprise segment for HPE in the Western US. Peter’s experience across business sectors, coupled with his unique energy and ability to translate technical value into business outcomes, positions his teams for success. Peter holds a BA in Sociology from Notre Dame De Namur University in Belmont, California. Gigamon provides pervasive visibility into company data across the entire network. Gigamon’s vision is to make it easier for companies to secure, manage and understand their data in motion, enabling stronger security and network performance. Their intelligent Gigamon Visibility Platform delivers pervasive visibility across physical and virtual, public/private/hybrid cloud and remote sites for the world’s leading organizations. Gigamon holds a unique and critical spot in today’s hybrid infrastructure, and the impact of that granular visibility & control, at the cutting-edge speeds required, delivers unmatched business value to our customers and partners. Peter is an excellent sales executive and will help Gigamon continue its fast growth as the market leader in network traffic visibility solutions.